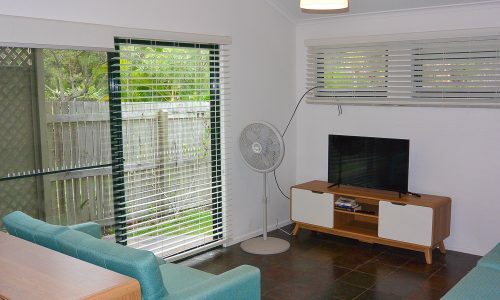 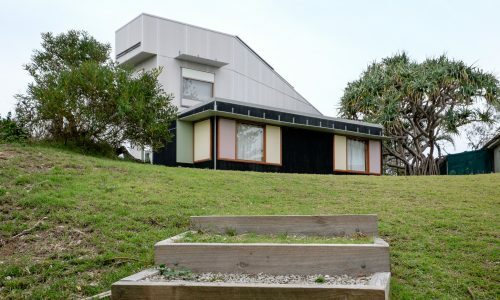 Budget rental across the road to Home beach! 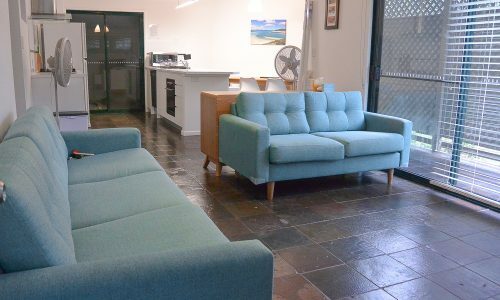 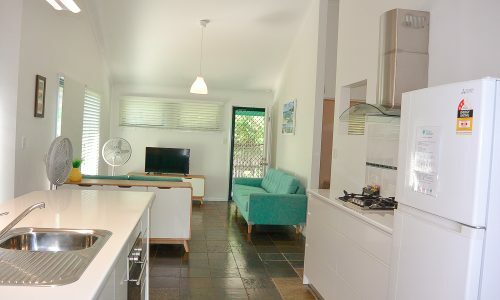 Fish’s Shack has just had a full renovation and is a very comfortable 3 bedroom house located just across the road from beautiful Home Beach. 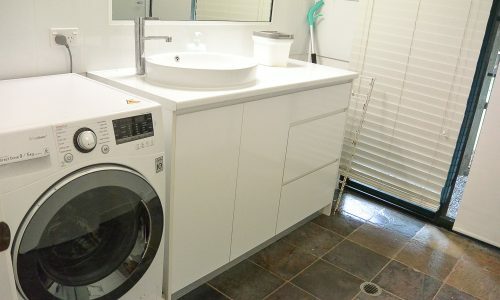 There is a brand new bathroom/laundry and kitchen featuring a full sized gas cooktop, dishwasher and oven. 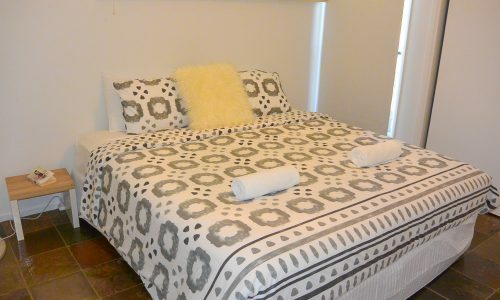 The property has 3 generous sized bedrooms sleeping a total of 8 guests. 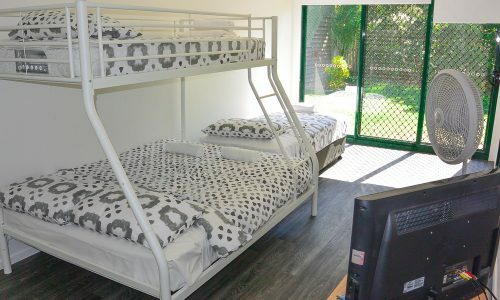 The main bedroom has a king bed, second bedroom a queen and the third bedroom has a double bed bunk with single and another single bed. 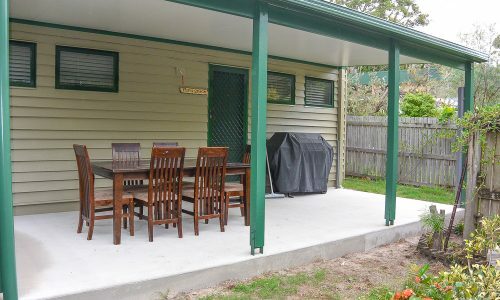 Fishs’ Shack is a perfect choice for a wonderful family holiday on a budget. 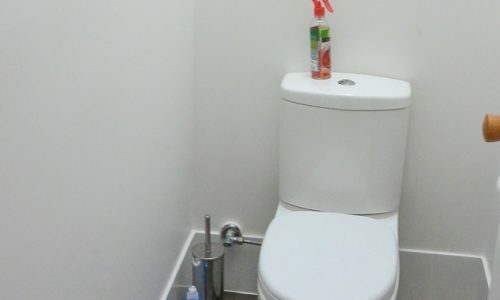 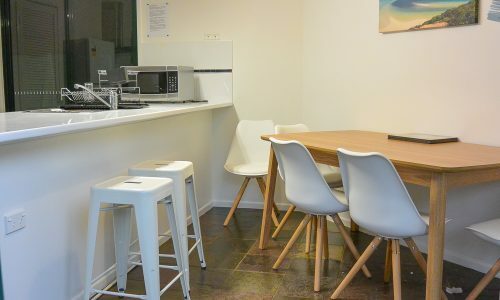 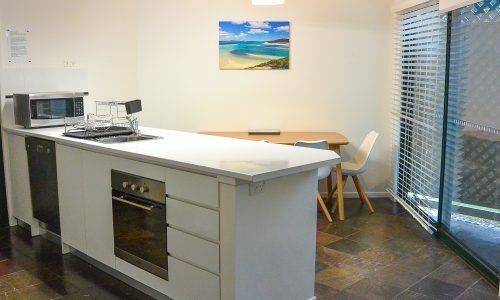 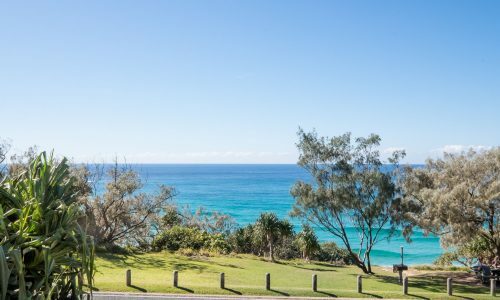 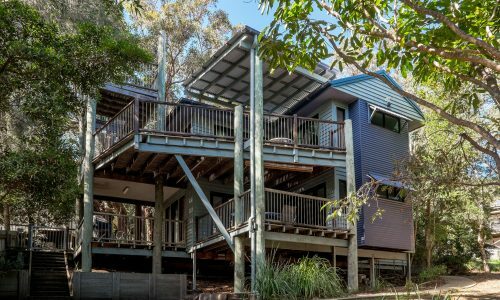 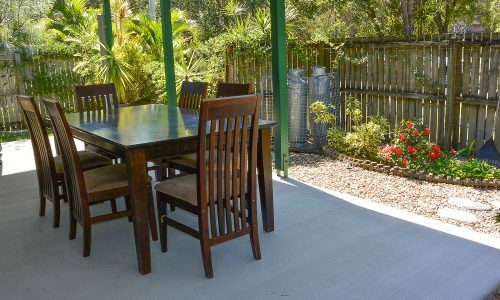 The house is a short walk to the lovely Home Beach, it is also within walking distance to Tillers Cafe, Point Lookout Bowls Club and the The Roadhouse Service Station. 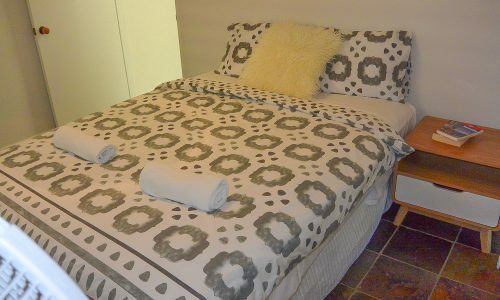 NOTE: Bookings at Fish’s Shack include our premium linen and amenities pack, with beds made ready for you to enjoy your stay.